This park is ideal for nature-lovers but it has plenty of facilities too. Take a dive into the swimming pool or throw a strike in the bowling alley. Or would you prefer to explore the surrounding area with the ranger? 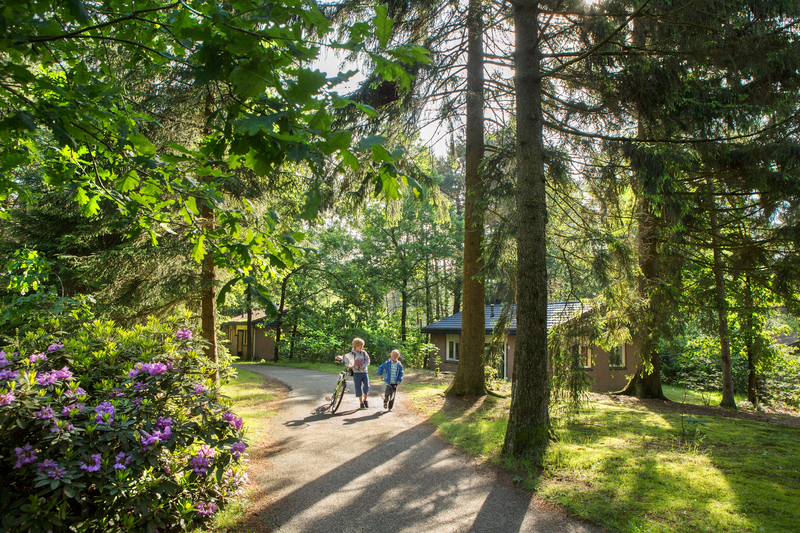 Surrounded by forests and woodland, Landal Heideheuvel is the ideal starting point for walks and bike rides. If you get up early, you might even come face to face with a wild boar or red deer. 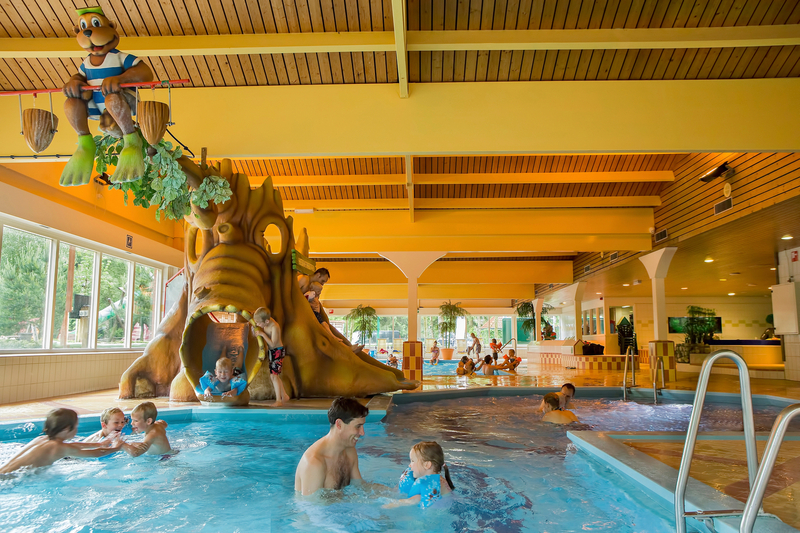 In the summer, you can visit Apenheul monkey zoo or Burgers’ Zoo where you and your children can see even more animals from up close. Both of these attractions are fairly near to the park.